Can I have the email id and phone number of management studies promotion institute ? Business Management, Human Resources Management (Full Time). I HAVE DONE DIPLOMA FROM MSPI. MY MEMBERSHIP NO IS AMI-1599/96.DATE OF ISSUE 14/05/1996. 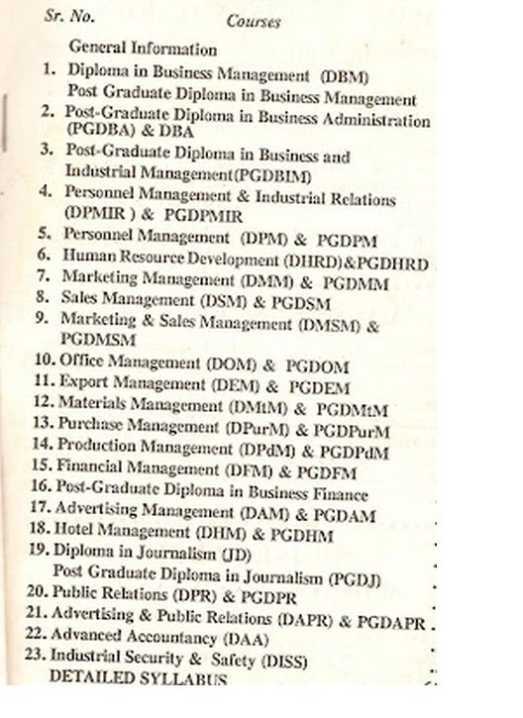 In the year 2002 have completed MDBA , program offer by Management Studies Promotion Institute, Delhi. I would like my staff to do the short term course, how do we approach and what is the procedure for registration. I did my post graduate diploma in Business administration and Post graduate diploma in HRD at your Institute. I got gold medal for HRD Post graduate diploma. And I've registered for the fellow membership at that time.Unfortunately I lost all my certificates while a transit in Mumbai. Can I apply for the duplicates of certificates and marks lists.please.I hope you will have all my details. As these are very important for me.